Jayson is currently a senior at Pioneer High School. His favorite subjects are chemistry, as he enjoys the applicability of chemistry to everyday life, and mathematics, as he loves the variety of approaches to mathematical questions. 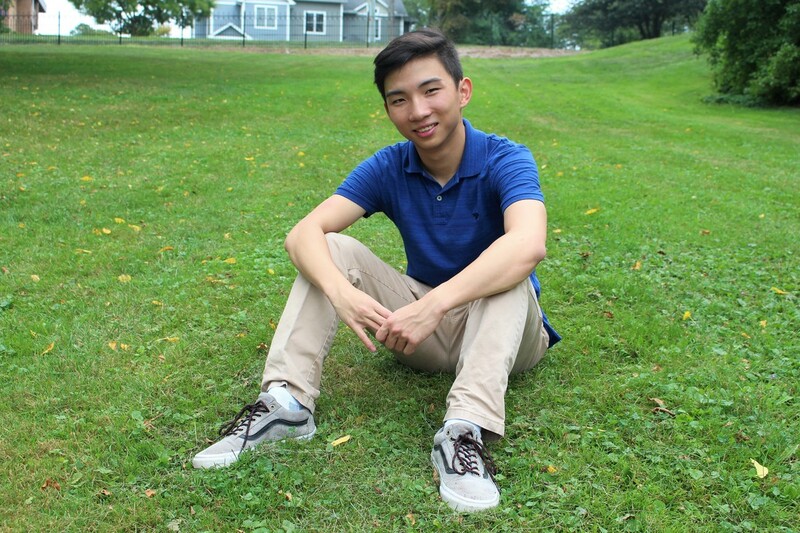 Outside of the classroom, Jayson plays water polo on his school's varsity team and is a co-president of Econ Club. In his spare time he volunteers as a head coach for Slauson Middle School's MathCounts team and is a teaching assistant for AnnHua Chinese School. Jayson plans to pursue a degree in either chemistry/chemical engineering or economics and applied maths, and hopes to pursue a career in the business sector. He believes that corporations, large and small, can change the world for the better, and he would like to help see that vision become a reality.